Welcome to Talented Tuesday No. 9! After a little Christmas break, we are back with our ninth link party! Christmas has passed and I know that the tidying up and sorting has already happened in our apartment. How long do you keep your presents & decorations out? Our tree is still up but we have put our gifts and cards away! Our parents are across from the UK and are with us for another week. We have some activities planned over the next few days, including plenty of eating and shopping. I am looking forward to January so that I can get on with some crafting…I have plenty of projects whizzing around in my head! The Talented Tuesday Link Party before Christmas saw lots of festive links and crafts being linked up. There was just soooo many to look at! All with fabulous ideas too! 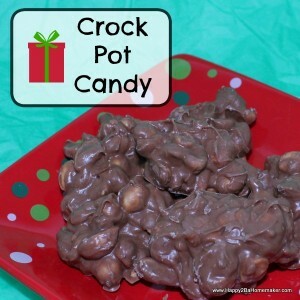 Our most popular link was this Crock Pot Candy Recipe from Happy 2Ba Homemaker. I know that I will definitely be giving this one a try as it looks so simple and straightforward. The Christmas sales are on and are a great source for getting cheaper decorations and craft resources for next year. 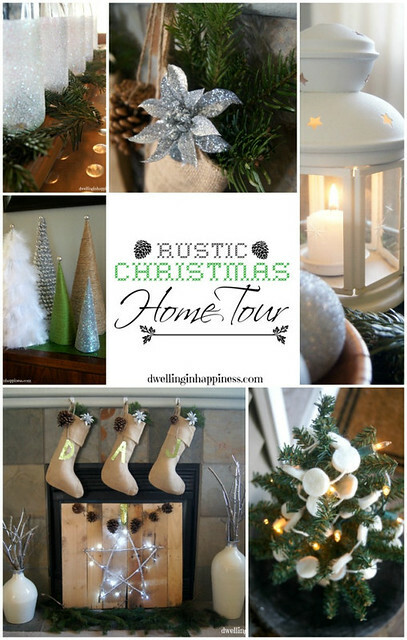 Check out this beautiful Rustic Christmas Home Tour from Amanda over at Dwelling In Happiness. Maybe you could magpie a few of her ideas for next Christmas! 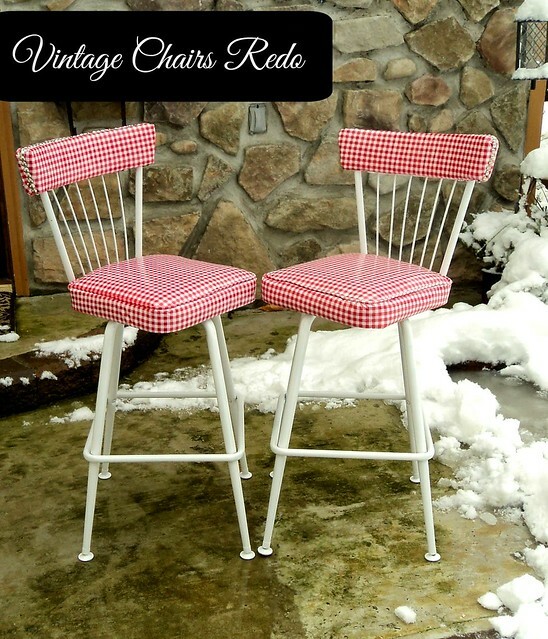 Robin over at Redo It Yourself Inspirations linked up this AMAZING post for how to Redo Vintage Chairs. I love how much detail she goes into in her post and it really makes me feel that I could be ready to try something like this! Ikea was my favourite home store back in the UK, so I am really pleased to see posts that use Ikea items. I love the fact that they do so many ‘budget’ pieces of furniture that can be hacked into something unique and personal to you. 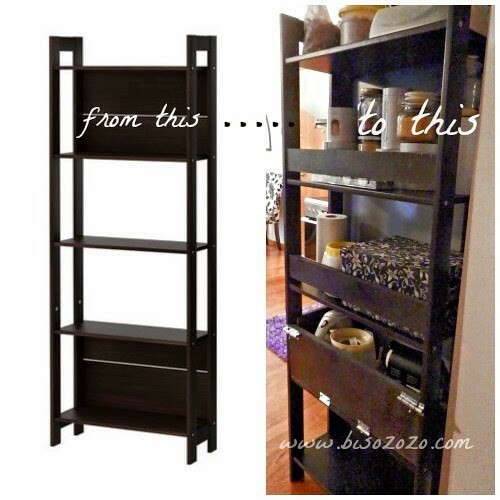 This bookcase hack over on Bisozozo really shows how much an item can be changed depending on its intended use. Thanks for hosting, and thanks SO much for featuring my Home Tour!! 🙂 Happy New Year! No problem 🙂 I will be pinching a few projects for next year! Happy New Year to you too! Thank you for featuring my IKEA Hack! It sure is a great way to end 2014! Hi! I’ve noticed these link parties as I follow your blog but am not sure if I understand what it is. What’s a link party? Sounds fun! oh cool! Thanks for your quick reply – I’ll give it a try! 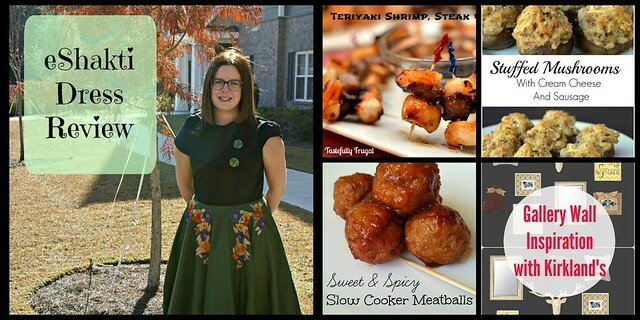 Thank you so much for hosting the party and for the lovely feature, Natalie! Looking forward to 2015 with you! Happy New Year! I love that Ikea upcycle! I’ve got the exact same bookcase downstairs, might be time to transplant it into the kitchen and have myself a mini freestanding larder.